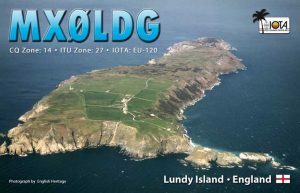 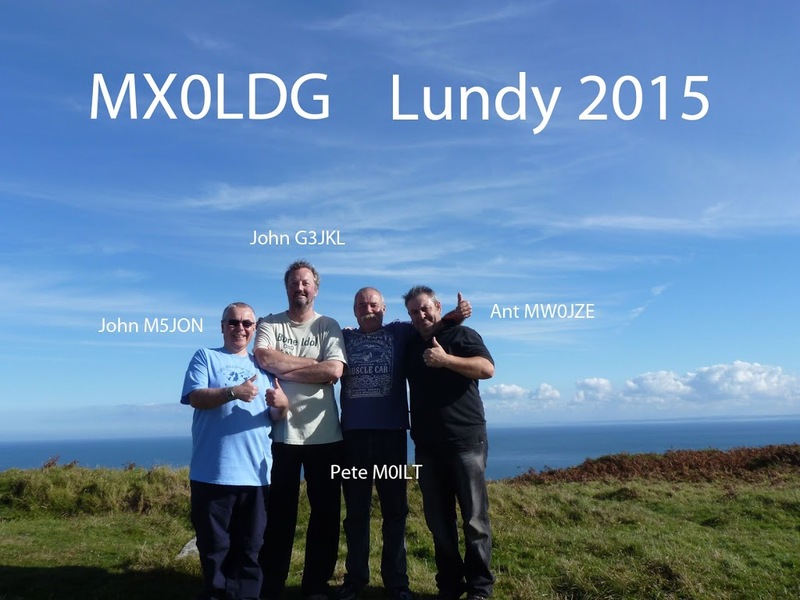 I was invited to join the MX0LDG DX group for an IOTA activation of Lundy from October 6th -13th, 2015. The team consisted of John M5JON, Ant MW0JZE, Pete M0ILT and me G3JKL. We stayed in Stoneycroft cottage next to the lighthouse, about 400ft ASL. 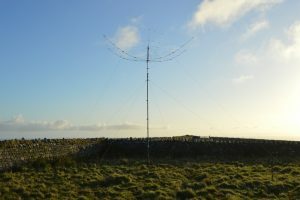 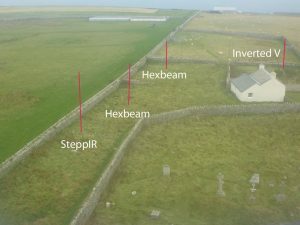 We took along 2x MW0JZE lightweight Hexbeams, Pete’s SteppIR vertical (40m) and a wire dipole. 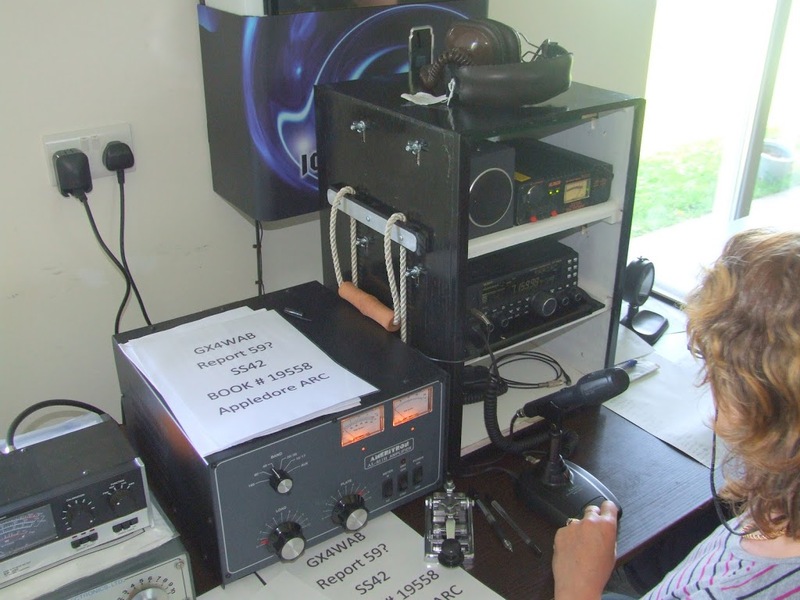 Radio’s were 2x Kenwood TS590s, 1x Kenwood TS570d and a Yaesu FT450. 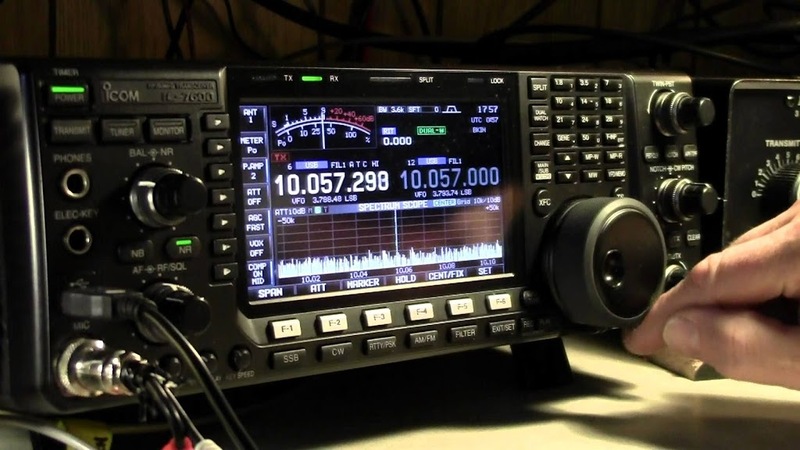 3x Expert linear amplifiers were used with the Kenwood’s but the Yaesu was run barefoot. 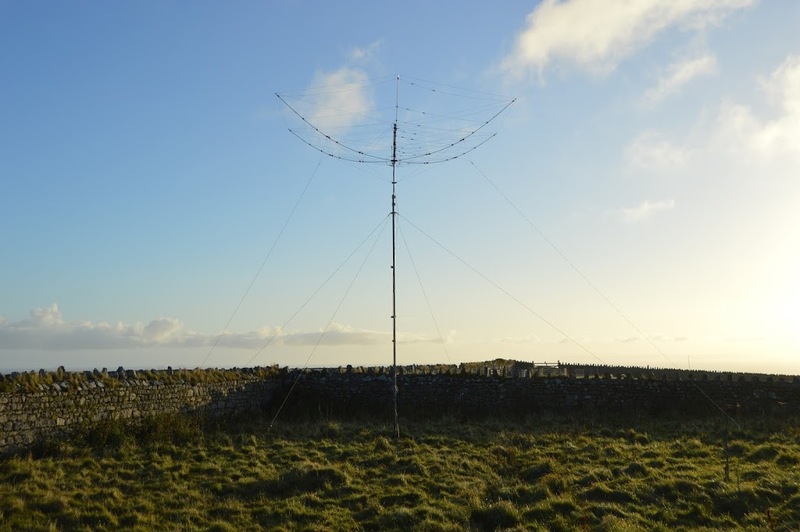 Unfortunately conditions over the week were terrible and we struggled to get the final tally of 2158 Qs in the log. 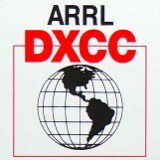 Very disappointing but an enjoyable week none the less.